Karavanstop is a new cafe and apparel gift store located in Hong Kong International Airport. We were commissioned to create their brand identity. We created an identity system made of a series of elements. We created a primary logotype, a circular lockup, icon, list with arrow template, bold but restricted colour palette and typography usage. 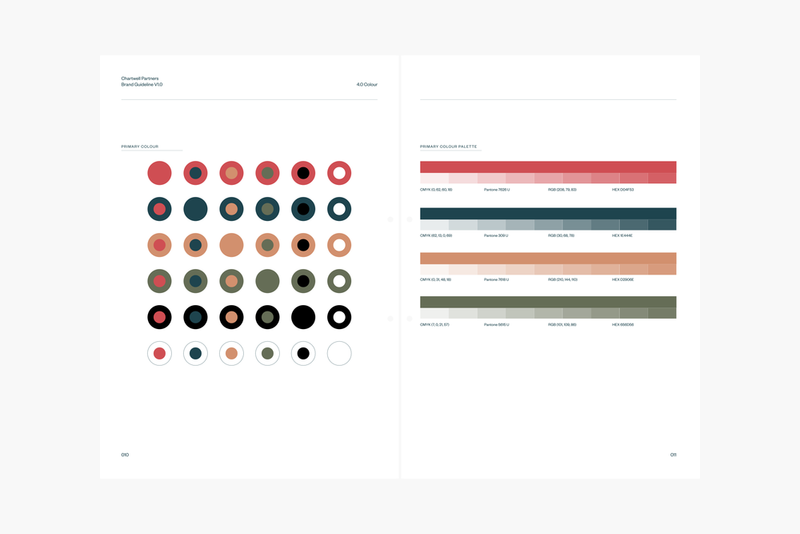 As Karavanstop’s brand identity is comprised of a range of logo lockups brand assets, colour, typography and shape, we created a comprehensive guideline to cover the use and extension of the brand across multiple channels, covering apparel, print communications and digital. To begin the project, we first set-off on an exploratory phase of the current GoSkills brand. We discovered key points to focus on while exploring the next stage of their brand. —During the design process, the idea of promoting 'continuous self-improvement' became a clear focus that the brand could leverage from. This idea of learning is becoming more related to experiential learning and personal discovery. We redesigned the icon and wordmark, creating a flexible identity system that works separately and combined. 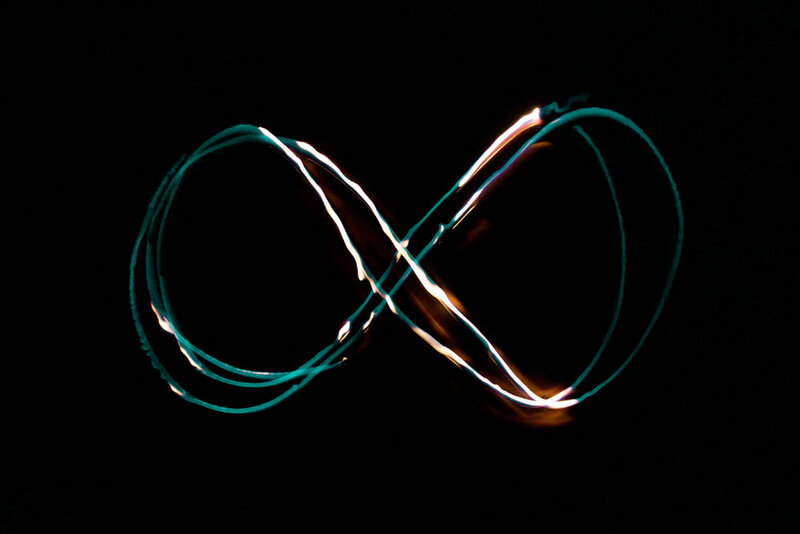 —The icon is designed to be read as both "GO" and as an infinity symbol. —As the corporate colours have an invested value and are unique within the industry, we chose to keep them and decided to move from a title-case logotype to a more humble and humanist, lowercase wordmark. We developed simple brand usage rules to enable the GoSkills team to adopt and use the identity consistently. Hack Chinese is a web application that enables students to speak, read and write in Mandarin. 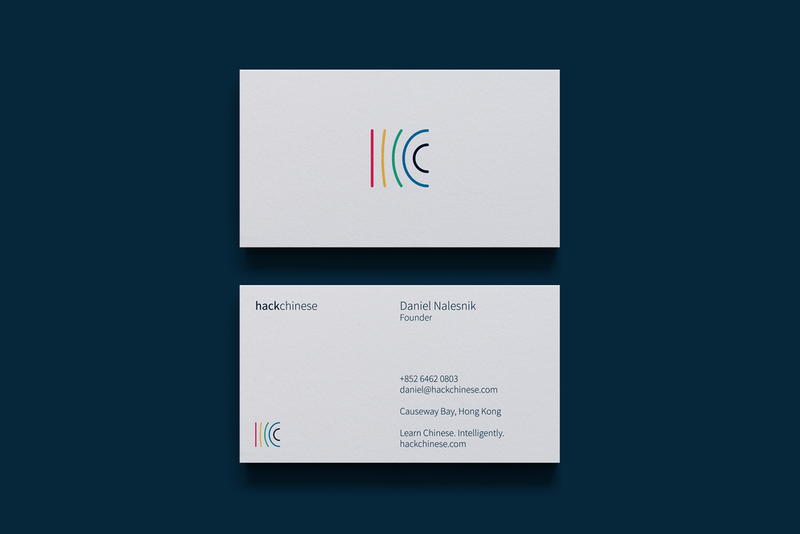 Hack Chinese came to us to develop their visual identity. To develop a brand that would exist in a primarily digital space was a new challenge, however, one that was approached with our normal process. First we dove deep into the subject, speaking with the client over a number of meetings to tease out the key messages that would need to be expressed by the identity. Three key ideas of Hack Chinese were teased out for us to illustrate within the identity as visual metaphors; the app's unique use of Spaced Repetition; communication and personal development. Within these ideas we developed the logo to abstractly represent the company's initials HC. The visual identity is designed to be modular and flexible through the used of a square and balanced grid. The mark's flexibility enables application across all types of on and off-line platforms. Chartwell Partners is a thought-leadership partner for a range of global corporations & individuals. Headquartered in London, Chartwell Partners work with global corporations predominantly offering managed speaking engagements. They came to us to develop a family brand identity covering the three core aspects of the business; Chartwell Management, Chartwell Advisory and Chartwell Speakers. Chartwell Partners namesake is Chartwell House, the home and estate of Winston Churchill. The Grade I listed building is surrounded by beautiful gardens. Iconography was taken from the flowers and plants that surround Chartwell House. Plants and flowers such as conifer, lavender, amaryllis and aquilegia are used to differentiate parts of Chartwell Partners. We developed a group identity with four illustrations, used to express each aspect of the brand. We then executed the branding across print and digital platforms. 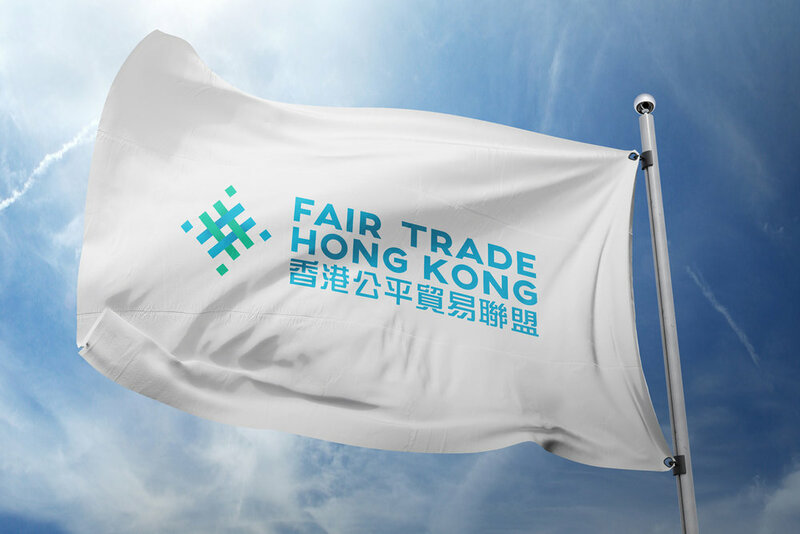 Founded in 2008, Fair Trade Hong Kong is a not-for-profit organisation established to promote Fair Trade in S.E Asia. They are committed to reducing inequality, alleviating poverty and creating a sustainable future. We first worked with the Fair Trade team to deconstruct the organisation into their fundamental threads. We used visual metaphors to express their core values of Fair Trade Hong Kong. These forms were developed into a visually balanced logo based on the weave of a bamboo basket and a traditional Chinese repeating pattern. 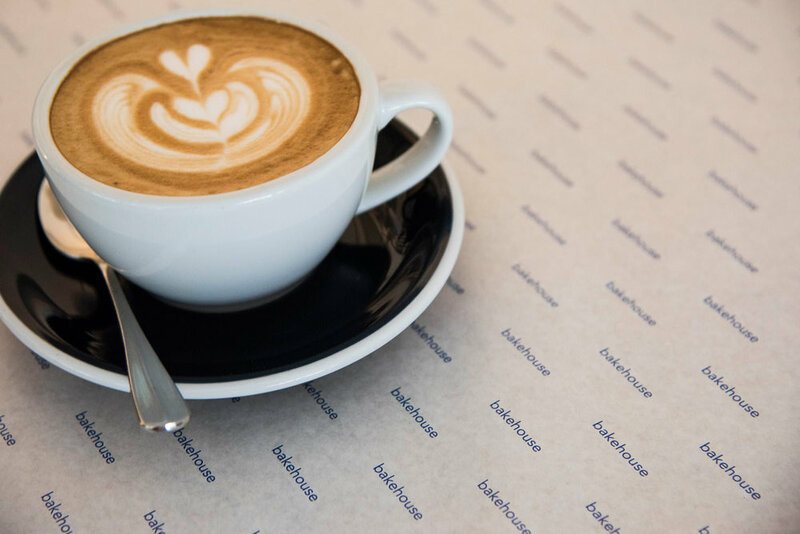 It was important to craft an identity that is culturally contextual to Hong Kong, and not simply just relevant for the Fair Trade family organisation. The strength of the new mark lays within its simplicity and flexibility. Yun Ya is a Chinese-inspired unisex body-wash positioned in the UK. The client wanted an authentic logo at the heart of the brand thus we set about designing an identity that would capture it's cross-cultural history and framing. The identity was inspired by Chinese calligraphy and the Japanese artist Toko Shinoda's sumi ink paintings. To execute the logo we spent a great deal of time both researching Chinese calligraphy and practicing with brushstrokes. The logo is formed of two abstract strokes to represent the 'y' of Yun Ya. The final version of the logo is a digital vectorization that maintains the flow and motion of the hand drawn action. The conception of Yun Ya's first range of body-wash was heavily influenced by Chinese Astrology and symbols. The product icons from the individual astrological meanings of the elements Earth, Fire, Wood, Metal and Water. To give the product range a tactile depth we added images of macro-photography which was then cropped within each icon. Gum Gum is a boutique and local home-dining experience. We were asked to create an identity that could easily be executed across all manner of design collateral as the company grows. We created a circular logo which can be stamped across paper including contact and reservation cards. 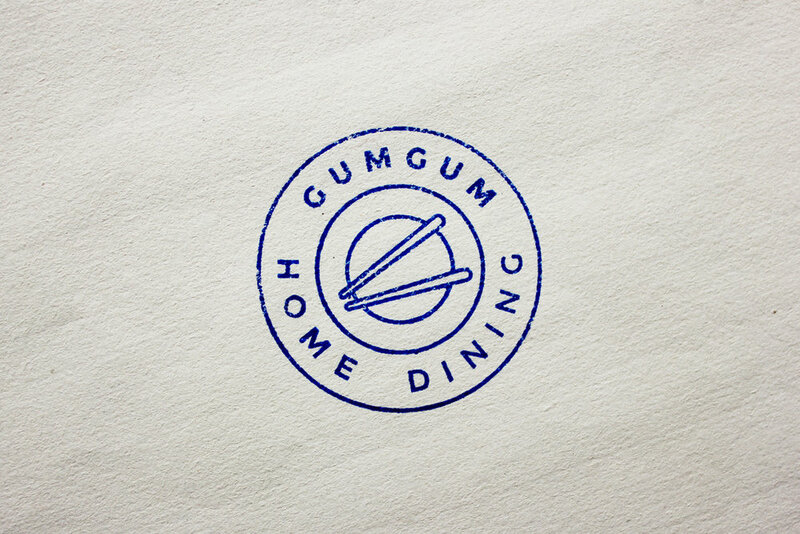 The textured feel of the stamped logo illustrates the intimate and local-position of the home-dining company. As Gum Gum grows they will push the identity across dining ware, aprons and into social media. The Study is a unique space in that combines a cafe, meditation area, and yoga studio. Located at the top of LKF in Central, The Study is a tranquil respite away from the noise and chaos of the streets below. 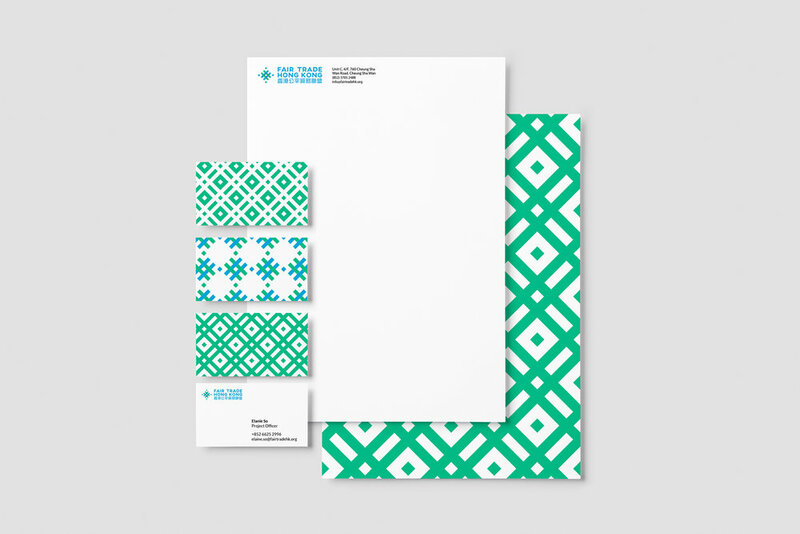 The identity was designed to represent the practices of meditation and yoga. The identity combines three sine curves to symbolise the abstract idea of the mind and body in balance. 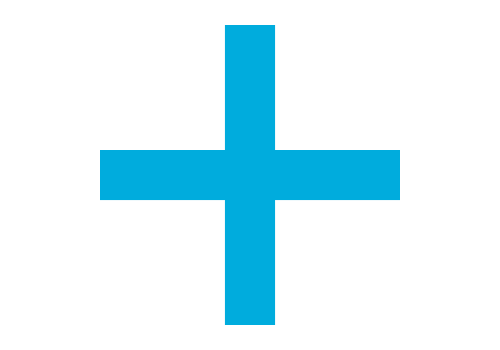 "I am ecstatic and in love with the result of working with BrandCraft, the branding experience helped me so much to get all my marketing, designs, and concepts in place for the opening." Wylie Grey is a curated online store, specialising in seasonal trend driven staples at approachable price points. Wylie Grey came to us with an existing brand identity, looking to launch their first online store, with a key focus on product and social interaction. We designed and developed an experience that works seamlessly across desktop, mobile and tablet devices, that makes the purchase process effortless for customers looking to shop the unique curated selections from Wylie Grey. The store was built on the popular Shopify platform, giving the client a class-leading content management system, whilst allowing us to build an entirely bespoke experience. With social media playing a huge role now in online retail, we integrated the Wylie Grey's Instagram directly into the homepage, as well as integrating a 'buy what you see' feature, allowing customers to shop directly from the Instagram posts. Continuing our relationship with Pacific Place, a luxury shopping destinations in Hong Kong, Brand Craft HK was asked to produce an exclusive booklet that could be provided to guests of coveted hotels in the area, containing exclusive offers the guests could redeem with the high-end brands in the mall. Given Hong Kong's unique topography, a pattern was created for the exterior of the Passport representing the hills around Pacific Place. The pattern was finished through embossed gold foil, giving the Passport a unique tactile and visual element that resonated with the well-travelled guests of the hotels, whilst evoking the feel of the luxury brands highlighted inside. We created an elegant yet playful 'Passport', that each hotel guest could take with them to be guided around the mall and learn about the offers available. Blueprint, one of the leading startup accelerators in Hong Kong and part of the world renowned Swire Group, came to BrandCraft looking for a new key visual that could be used across print and digital, predominantly to advertise the opening of their accelerator applications for 2016. The key focus of showcasing both the Swire Group's companies in and around Taikoo Place where Blueprint is situated, as well as other leading tech companies in the area, was realised through our 'sim city' concept, in collaboration with illustrator Jack Daly. This provided a fun yet highly engaging key visual that will also serve as a base for developing a new brand language for Blueprint. 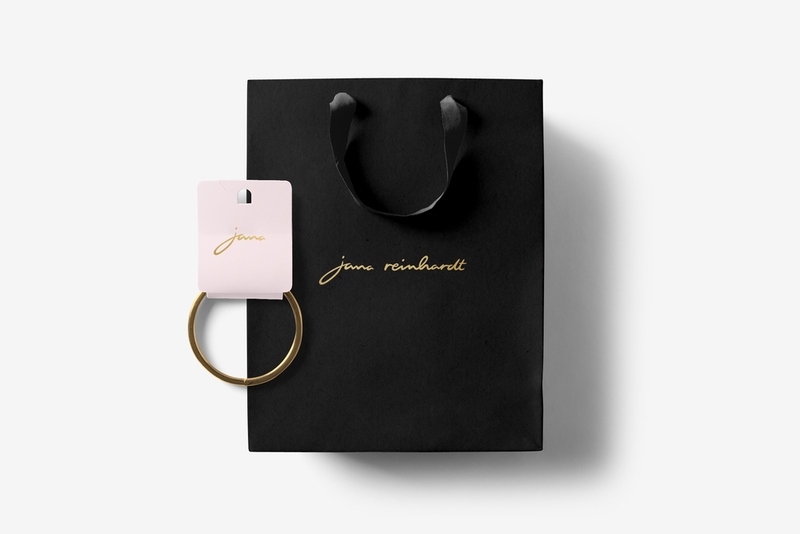 Jana Reinhardt is a wife & husband jewellery design and production team, based in Sussex in the UK who create contemporary jewellery collections and bespoke pieces. Jana Reinhardt specialises in creating cute, animal based jewellery. We wanted to capture this purity and naïvety, and developed a personal signature styled logotype. The minimalist signature logotype was complimented with the artists own illustrations, to identify the husband and wife team. Taipa Village is a colourful and culturally rich area in the middle of Macau. With winding cobbled alleyways unveiling local Portuguese delicacies, it's a world away from it’s casino city surroundings. We were asked to develop an identity that both captured the historic spirit of the area, as well as presenting its contemporary development. With the area being defined by both Portuguese and Chinese culture and heritage, our challenge was to develop an identity relevant to both. 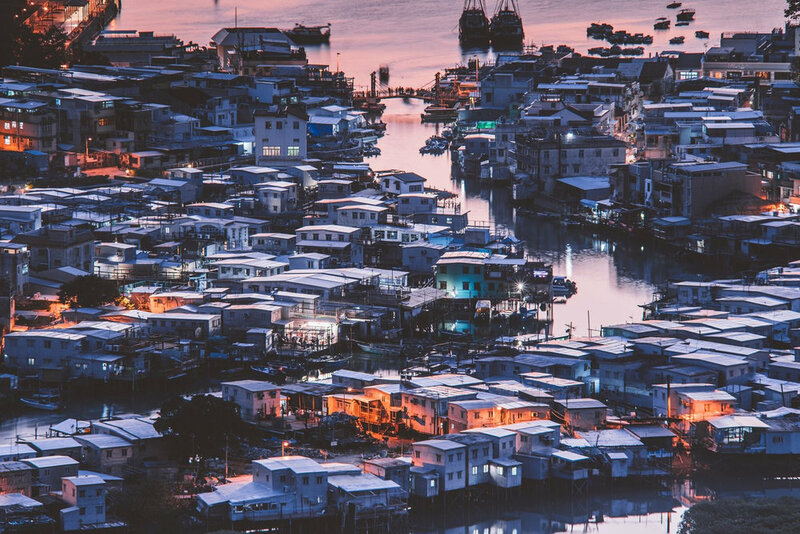 It was important for us to spend time in Taipa, diving into the alleyways and meandering the streets, uncovering the historic and visual treasures that we were looking to echo in the identity. The identity evoked a personal, handwritten message, with crisp Chinese calligraphy-styled brush strokes and tip details, capturing the heritage of the area as well as the modern outlook it has today. Koyasan is a Japanese-Inspired French fashion boutique based in Monaco. 'Koya-san' is a mysteriously beautiful range of mountains to the South of Osaka in Japan. At over 800 meters high, the area is home to more than 120 Buddhist temples and is regarded as one of the most sacred areas in Japan. The identity takes form from the leaves of the Ginkgo biloba found in exclusive regions in Asia. The symbol of Tokyo is based on an abstract form of the Ginkgo biloba leaf, the Ginkgo is also the official tree of Tokyo. The dresses elegance and strong personalities are reflected in the identity which grows up and outwards from the centre. PECH is a luxury cosmetic retailer based in Hong Kong. Recently established, PECH is launching their first product in 2015. We were asked to design their branding to reflect their empowered, elegant and modern, primarily Asian target market. 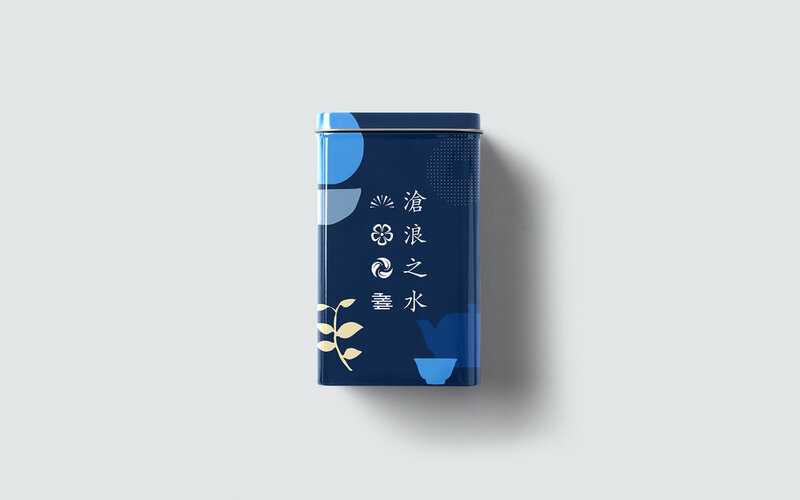 The modular logo design is translated into three ‘company launch’ edition packaging that illustrate contemporary and minimalist takes on traditional Asian patterns. Martell Hunter Interiors is a family run furniture boutique located in the heart of small Sussex town. Specialising in supplying high-end leather sofas from South Africa, MHI offer a traditional service and pride themselves on their local reputation. The Sussex-based family run business is reflected in the identity through the stag and established old English letter forms. The client wished to show how their traditional service and products can translate into modern contexts and households. This translation is subtly highlighted in the use of the repeated gold foil pattern and embossed logo design throughout the rich printed collateral. We designed an identity made of three characters that can be used together and also separately for footfall signage and social media marketing. We were asked by Swire Properties, Pacific Place to design a key asset for their annual Father's Day campaign. The campaign focusses on three activities happening throughout the shopping mall. The events are whiskey tasting workshops, gadget displays and racing simulators. 365 Days of Type is a self-initiated project designed to keep us thinking and practicing creatively each and every day. The project lets us explore our practice in a zero-risk environment and, almost like meditating through doodling and playing, we can find better and purer concepts of language expression. Self-initiated projects are important for our work as we are able to visually articulate our creativity in an attempt to deepen the understanding of our practice. We were asked by Swire to create their annual Christmas eDM campaign. We created a unique snowflake generator which the user can share with friends as an electronic festive Christmas card. The campaign ran through December, being shared over 3600 times. Gregor is an entrepreneur, developer and photographer based between Oslo and Hong Kong. Gregor wanted an logo design and identity that he could actively collaborate on and help develop into an interesting and dynamic mark to be used as the centrepiece for his website. The identity takes form of two intersecting three-dimensional shapes drawn on juxtaposing perspective planes. The executed logo design becomes an impossible shape that is born in front of the viewer's eyes. Diarised marketing blog by marketing professional and enthusiast, Joe Morecroft. He helps businesses by taking on their marketing challenges, and finding ways to make them smile – he then blogs about the experience; what was achieved and how. Joe's quirky and hardworking personality is reflected in the subtly playful but fundamentally structured and formal logo design. I founded Yellow Jam in 2014 with the idea of it being a friendly, straight speaking and modern company for small to medium businesses to follow. Our philosophy was to firstly produce a great blog, teaching budding entrepreneurs about modern digital marketing techniques. We would then to offer personalised consulting as a more substantial marketing strategy. Logo design and brand identity for a contemporary Vietnamese street food restaurant in the heart of Soho, in Hong Kong. The dynamic identity uses watercolour illustrations of iconic objects from Vietnamese street food culture. The Hong Kong Science and Technology Parks approached us to brand a new programme ran by the Soft Landing Centre. The Technopreneur Partnership Programme works with local universities to engage interaction with co-working spaces in Hong Kong. We executed a visual identity that can be used across a range of print and digital collateral in a modular corner-layout identity system. The logo design is a diagonal grid based on the patterns of printed circuit boards. The angular shapes outline the letters of TPP in such a way that it is disguised, and requires a double take. We were asked by the Hong Kong Science and Technology Parks Cooperation to design promotional material for the launch of the Soft Landing Centre. The SLC provides emerging electronic and biotechnology start-ups a safe haven of support and business development advice during their formative years. Shipton Events is an Oxfordshire-based country events company. Throughout the year they organise and hold various themed outdoor events for dogs and their owners. The logo design illustrates the movement of the dog through a simple stamp method. Artist Global is an internationally trading corporation based in Mita, Minato-ku, Tokyo. Focussed on cosmetics, they produce products within the skincare industry. With predominantly Japanese and South Korean markets they wanted a modern logo design and identity that is subtle and considered with a classic and crafted artisan foundation. Independent media production company which produces high quality, engaging film and TV dramas, TVC's, music videos and corporate films. Founder and Producer/Director Darcy Yuille has over 15 years experience, commencing his career on the sets of the Warner Roadshow Studios in Australia. Hong Kong's bold and intriguing personality is illustrated in the typography and visual language of the logo design and identity, through print, web and on screen.